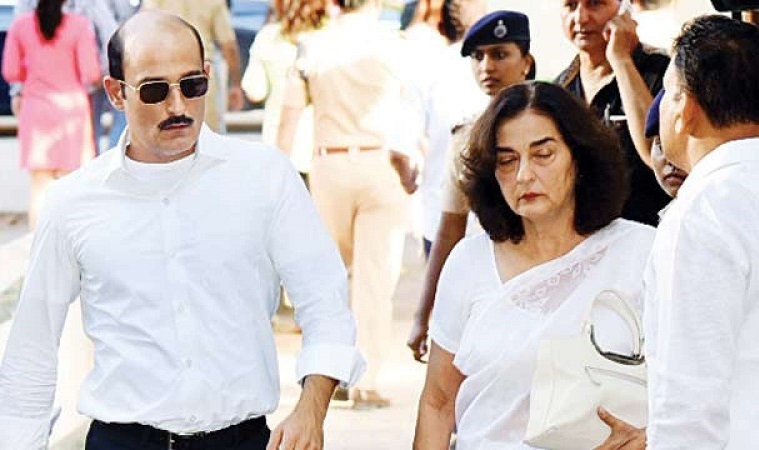 Akshaye Khanna and Rahul Khanna's mother and late Bollywood actor Vinod Khanna's first wife Geetanjali Khanna left for heavenly abode on December 16, 2018. As per a report in Indianexpress.com, Geetanjali, who was 70 years-old was rushed to the Alibaug Civil Hospital on Saturday night where she was declared 'brought dead'. The exact cause of her death is yet to be revealed. A Mandwa police source has revealed the website, Geetanjali was staying with Akshaye in their Manwa residence and she was immediately rushed to a nearby hospital that is 20 kilometers away after she complained of uneasiness. "The two sons along with their mother keep visiting their farmhouse in Mandwa. Geetanjali and Akshaye came around 11 on Saturday morning. It was in the afternoon when she complained of uneasiness. She was taken to a local doctor, who prescribed her some medicines," the source said. Later, after taking the medicines prescribed by the local doctor, Geetanjali went to sleep, and between 9 and 10 pm Akshaye went into her room to check on her and that time he found out that her body temperature had dropped and he immediately called up his brother Rahul. 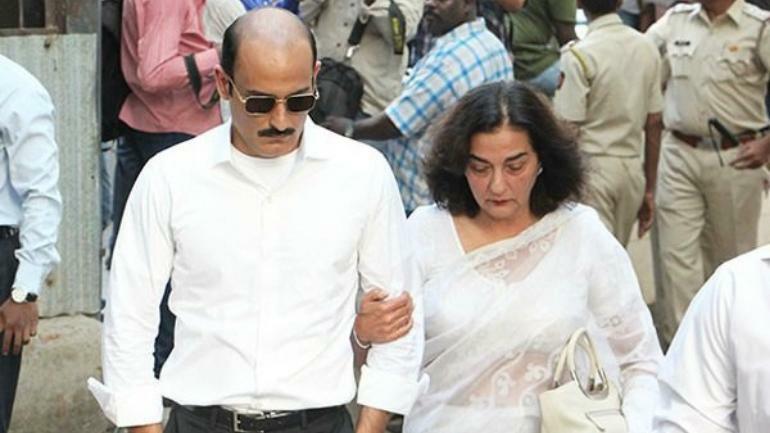 The source further added, "Akshaye called Rahul up and both of them, then, took her to the civil hospital, where she was declared brought dead," the source further added. Geetanjali's funeral took place earlier today. 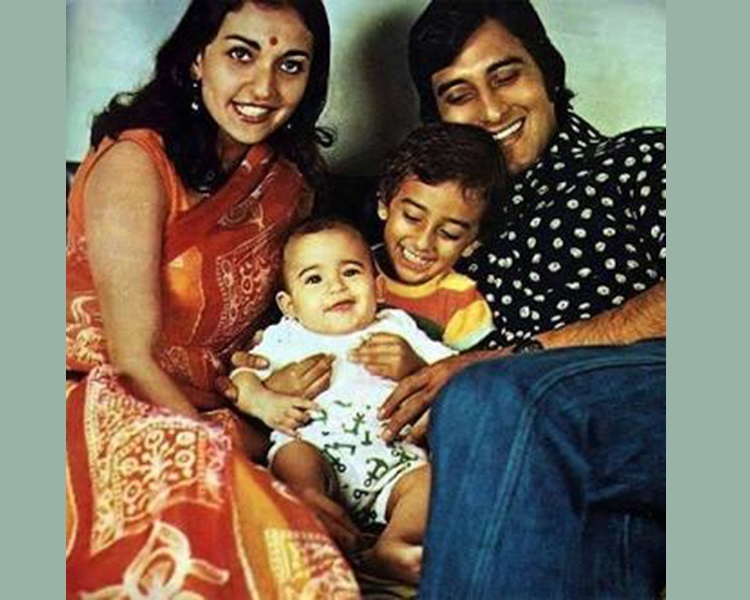 She married Vinod in 1971 and they got divorced in 1985. We pray for her departed soul to rest in peace and may God grant courage to her sons to bear the loss.